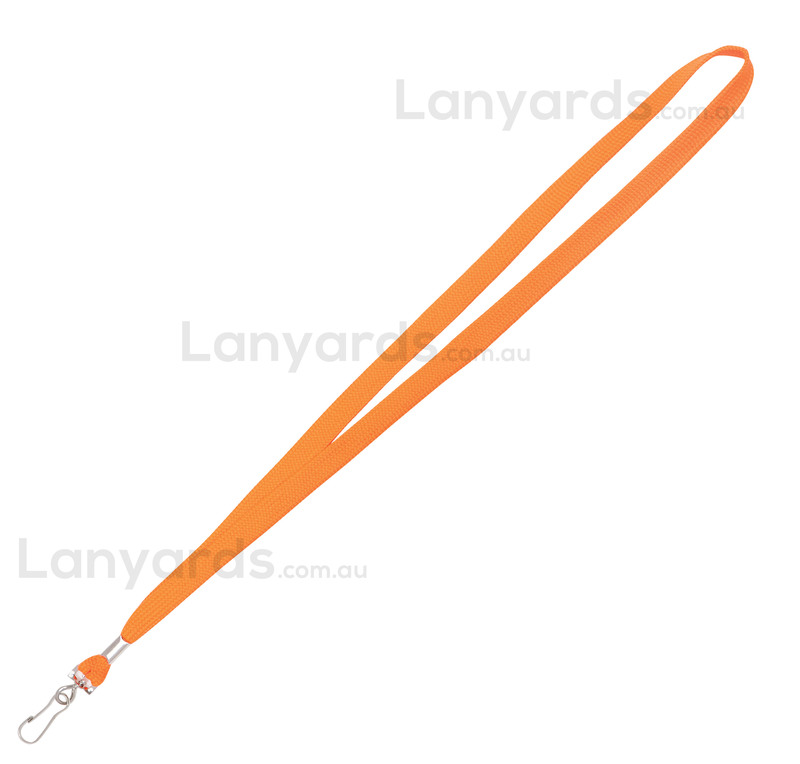 Hi Vis Orange Lanyards are carried in stock and we can do bulk lanyard orders with next day shipment due to our good stock levels. A simple j hook comes standard so you can attach your card holder or other ID cards. You can get a printed version of this item - see item code L002-B.